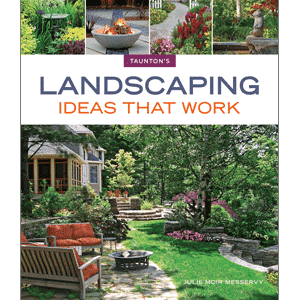 The most comprehensive source of inspired design ideas and practical solutions for all landscaping and outdoor living spaces. 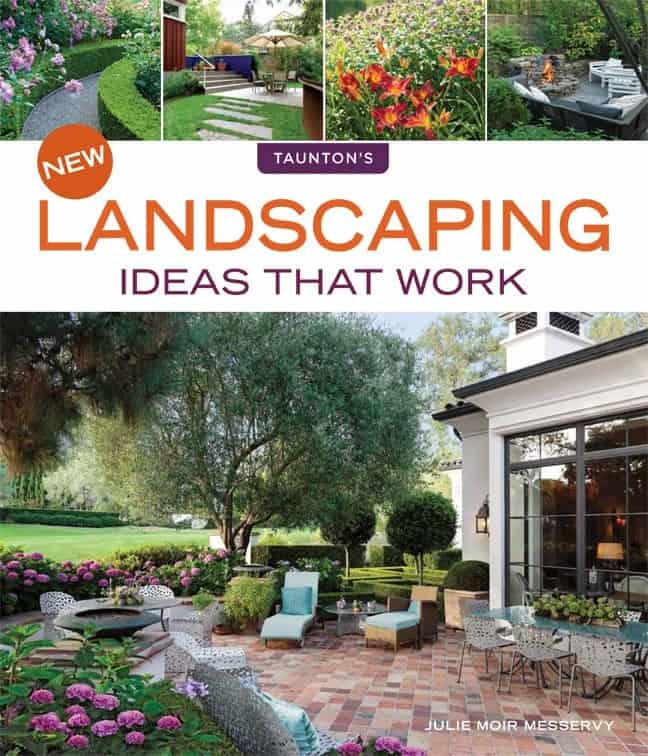 Pragmatic design advice as well as over 350 innovative ideas combine to give homeowners the only sourcebook they’ll need to make smart design, buying, and installation decisions. 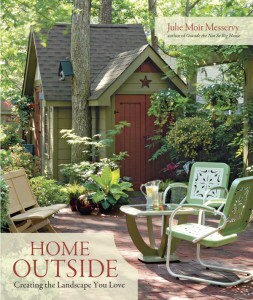 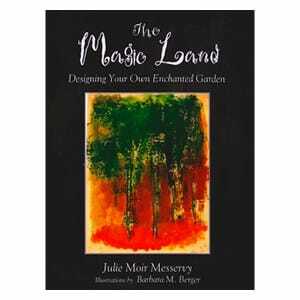 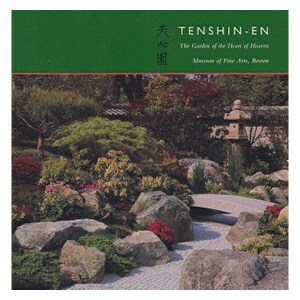 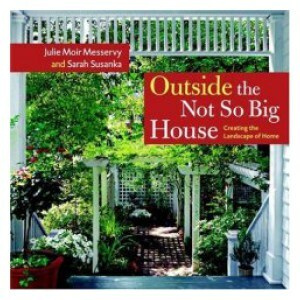 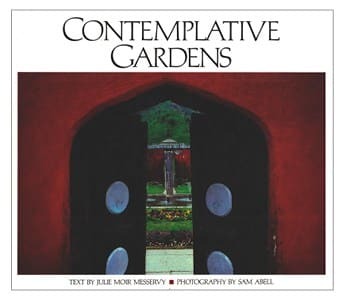 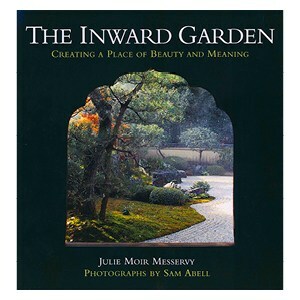 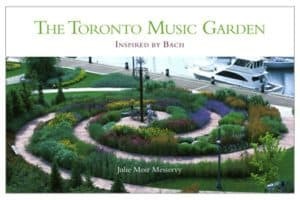 Named “one of the ten best garden books” of 1990 by The New York Times.